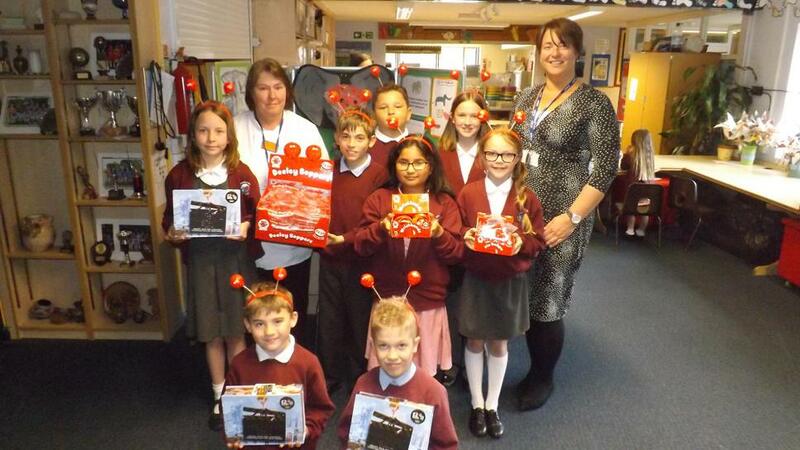 Roselands Primary School would like to thank Paignton Sainsburys for donating lots of Red Nose day items, as well as a big selection of holiday items. The children are going to love them! Below is a picture of the children modeling some of the items.